Chief Judge Lisa Neubauer has the qualifications, experience and character we need for our next Supreme Court Justice. She has worked in the law for over 30 years, the last ten as an appellate court judge, ensuring that our courts are fair, impartial and independent. She will bring a deep understanding of the law and the constitution, and a proven record of accomplishment, leadership, and fair and impartial decision-making to our State’s highest court. 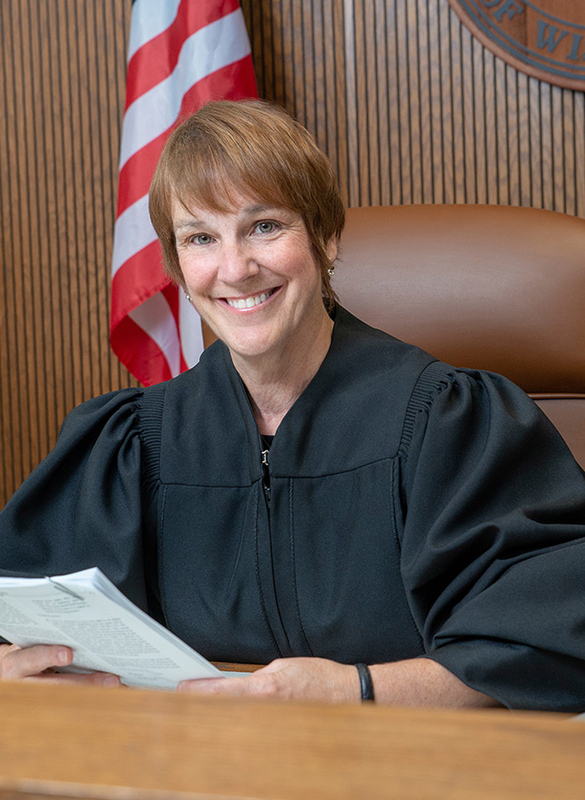 As of October 21, 2018, she has earned statewide support from more than 300 judges.